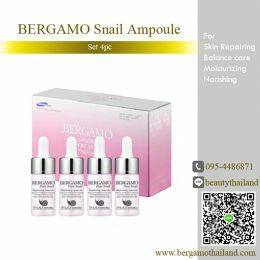 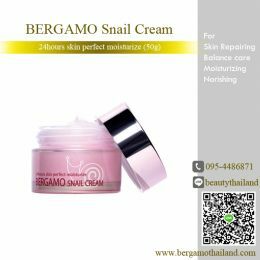 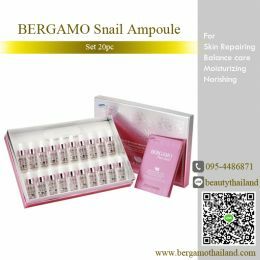 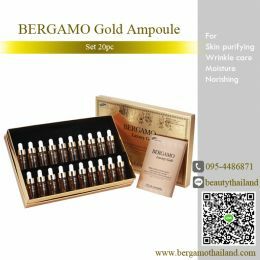 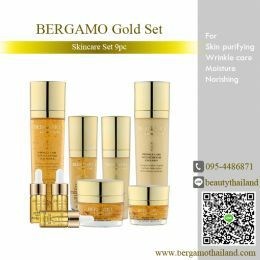 Bergamo Snail Brightening ampule consist of Snail mucus, which is call by Mucin(gluey Snail mucus) is generated by combining with immunoprotein and sugar. 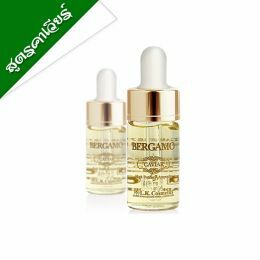 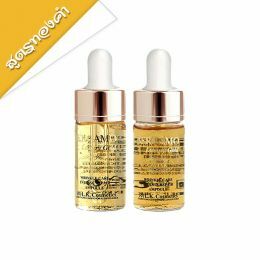 Mucin protect against harmful substance of skin and that keeps your skin highly moist. 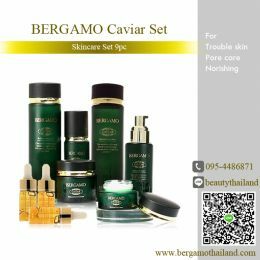 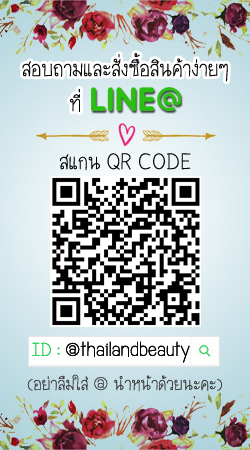 Provide so plenty of nutritional contentsin into your skin that change your skin moist & lucent.